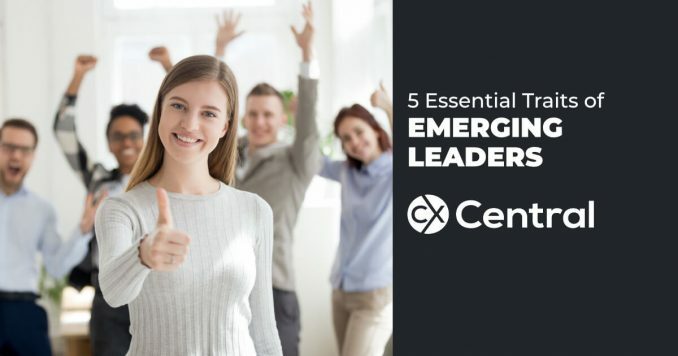 There are 5 traits of emerging leaders that top CEOs are looking for. 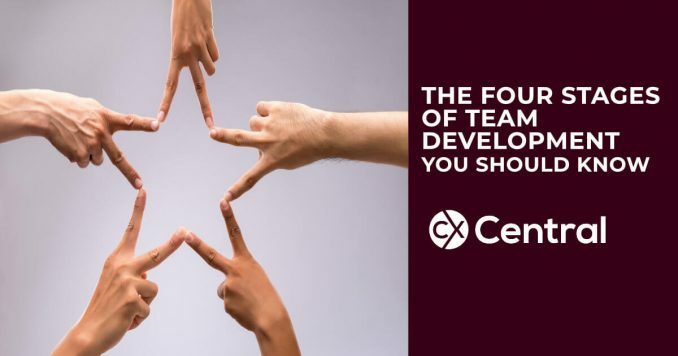 Find out what they are looking for and why they are so important to your career. 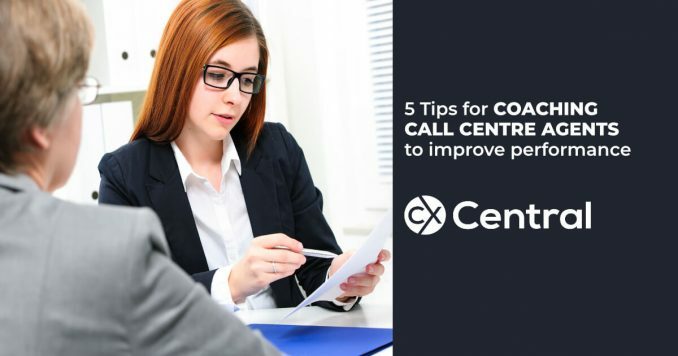 Spending time coaching call centre agents is one of the most important functions of a Team Leader. Follow these 5 steps to ensure the coaching is effective. Is all your best talent continually walking out the door? 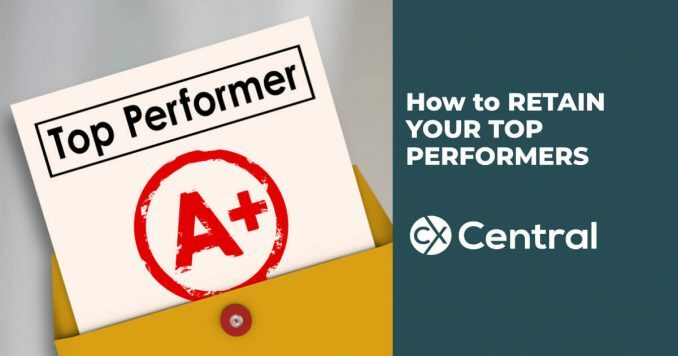 We reveal how to identify and retain your top performers with these 4 great tips and one crucial piece of advice. 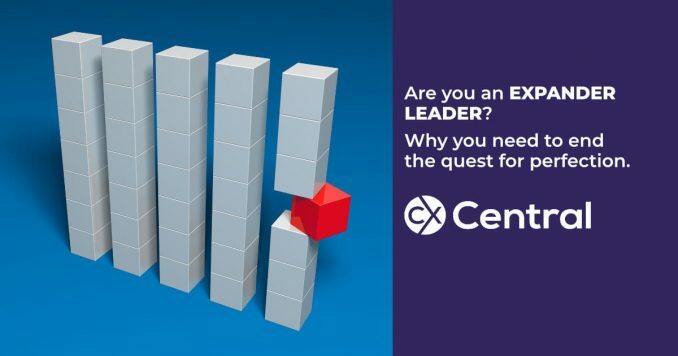 Are you an Expander Leader? Learn how to become an Expander Leader by celebrating uniqueness and stopping the endless quest for perfection in yourself and your team. Easy explanation of the 4 Stages of Team Development (Forming, Storming, Norming and Performing) and how it can help your team leadership. 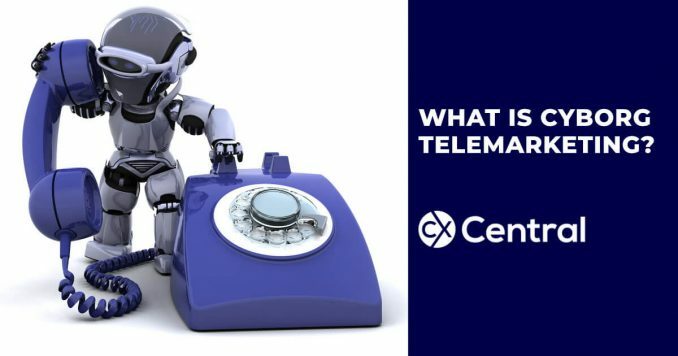 The future has already arrived with cyborg telemarketing already in play – but just what is it? We look at the latest trend in telemarketing that uses technology to overcome language barriers to using telemarketing from cheap labour countries all at the push of a button. 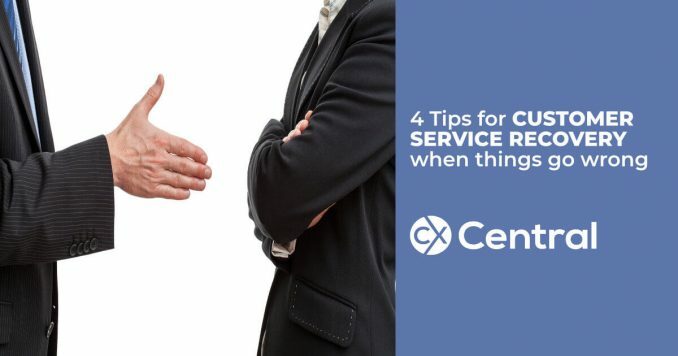 In CX and in life not everything goes to plan so these 4 tips for customer service recovery will help reduce the impact on both the customer and your staff. 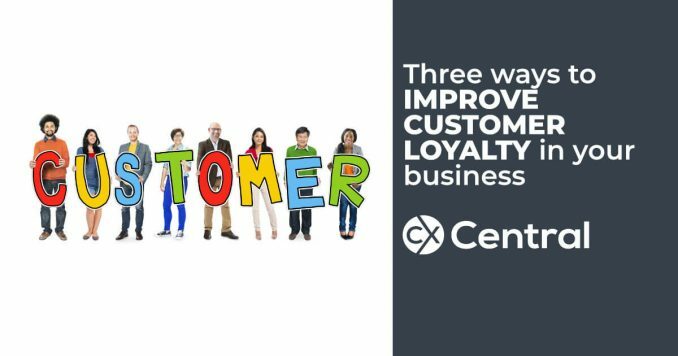 Follow these 3 powerful tips to improve customer loyalty in your business and watch your business profitability and sustainability go through the roof! 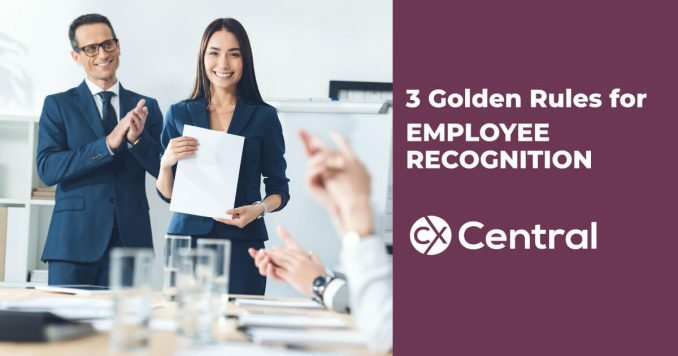 We reveal the 3 golden rules for employee recognition that will improve employee engagement and reduce turnover in your workforce. 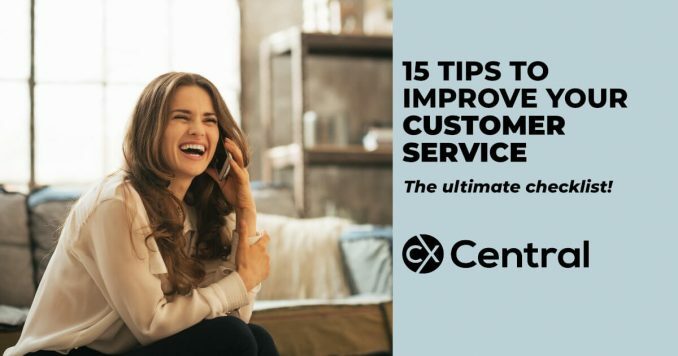 Use these 15 tips for improving customer service in your business as an audit/checklist on how your call centre or CX team is delivering. What is Proactive customer support?